After debuting it in Times Square, hip-hop champion Kendrick Lamar has shared the video for his To Pimp a Butterfly single "King Kunta" with the rest of us. The clip was directed by Director X, who has shared a highly cinematic video despite it being shot in a rigid square aspect ratio. The video takes place at the Compton Swap Meet, and pairs perfectly with the song. 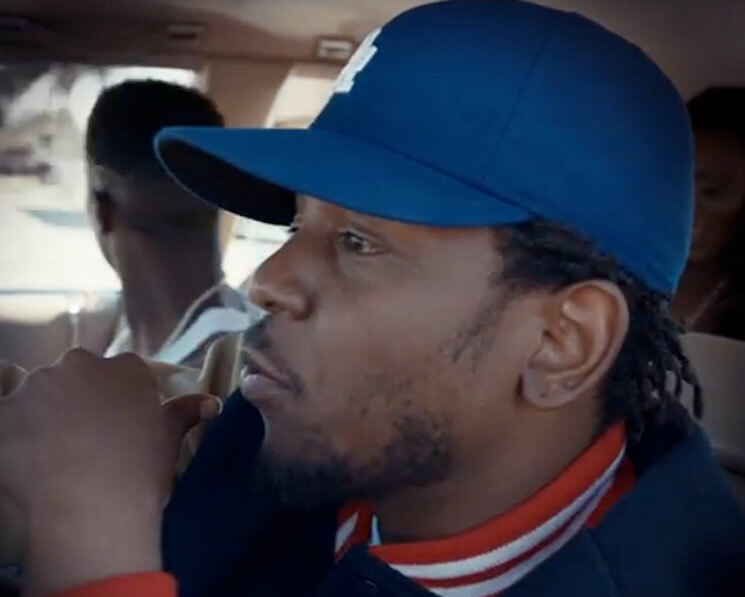 Watch the video for "King Kunta" below. To Pimp a Butterfly is out now via TDE/Aftermath/Interscope Records.